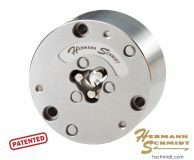 The stainless steel rotary spin and index fixture allows the setting of precise angles within 15 arc seconds. 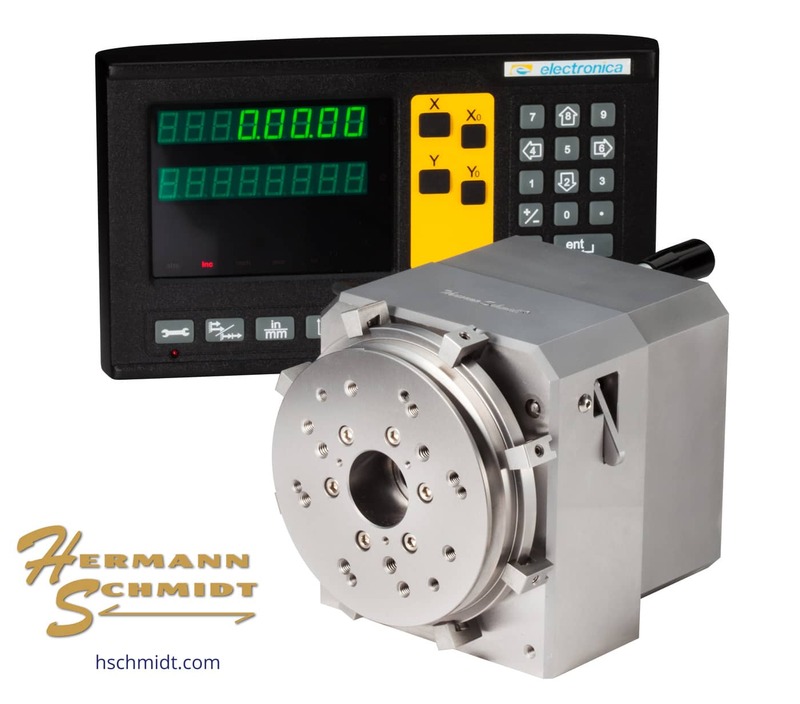 An internal encoder displays output in degrees, minutes and seconds or decimal. 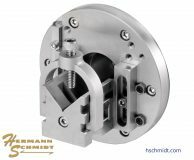 The unit is fully submersible and constructed with ceramic bearings. Drive options include internal and external motors. 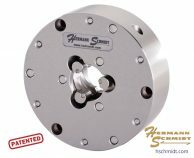 Tooling options include EDM ground system, leveling head, v-block, 5C collet chuck, round magnetic chucks, precision chucks, and referencing systems.